Tomatoes, potatoes, eggplant, choice of arugula or tatsoi, salad turnips or radishes, peppers, choice of kale or chard, beans, yellow onions and choice of an herb. 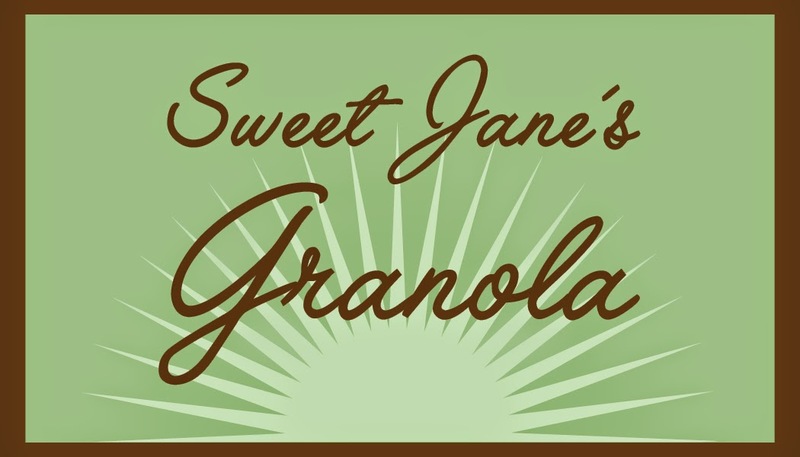 Today, Jane Weiman will again be sampling her homemade, all-natural granola. Sweet Jane's Granola comes in 4 unique varieties. All contain protein from the many types of raw seeds and raw nuts. All the granola is handmade in small batches to maintain freshness and quality control and most importantly, made without preservatives!